Pandora and T-Mobile are coming back to the desert for the 5th installment of our Indio Invasion.  Join us for an afternoon of fun in the sun; take a dip in the pool, savor some tasty treats and jam out with a very special performance from CHROMEO. Due to construction around the venue there will be NO PARKING or guest drop off at Cree Estate this year. Guest Check In and Shuttle Service to the event will begin at 11am. Please do not get dropped off prior to 11am. Doors will open at 1pm. where you can grab an Uber or Lyft to continue on your weekend adventure! Use code TMOINVASION19EVENT to receive $5 off your Uber ride. Use code TMOINVASION19 to receive $5 off your Lyft ride. NOT COMING TO THE DESERT?  featuring tracks hand selected by Chromeo to cure your FOMO. Indio Invasion Mixtape featuring hand-selected tracks from Chromeo. No need to print out your confirmation. We'll have a RSVP list at Check In. We will not have parking available this year. We encourage you to use Rideshare to get the the event.